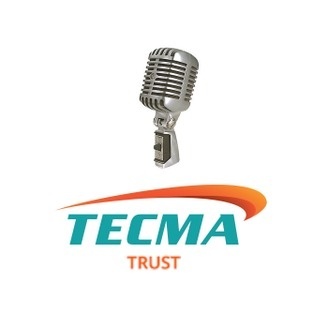 The Tecma Group of companies provides services that enables manufacturers to start-up and maintain Mexican manufacturing operations. Under its Mexico Shelter Manufacturing Partnership (MSMP) business model, companies focus on the production of their goods, while Tecma Group Mexico professionals tend to the execution of non-manufacturing, but essential, functions. 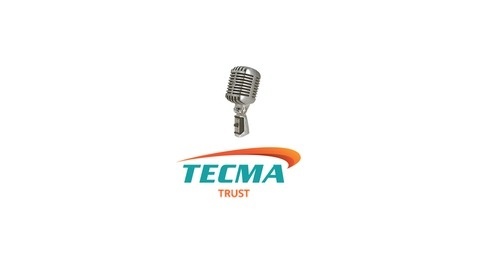 The post On the ground: manufacturing in Mexico with Tecma Chairman and CEO, Alan Russell appeared first on TECMA » Tecma Talk Podcasts.